It’s that time of year again, the weather is getting colder and it’s beginning to snow regularly. The snow plows, if they haven’t already, will soon be out in full force. You may already have GPS fleet tracking on your company vehicles but now it’s time to make sure you have snow plow tracking to keep track of all of your snow plows. As a maintenance manager, fleet manager or dispatcher at a business specializing in snow removal and winter maintenance, you already know you have to keep costs down wherever possible; winter is the perfect time to invest in GoFleet’s snow plow tracking system to help you improve efficiency and productivity while decreasing costs. It will help you increase your bottom line and your company’s longevity to ensure success. With GoFleet, you will see a return on investment in no time. GoFleet’s snow plow tracking provides many benefits that will increase your overall productivity, reduce costs and improve customer satisfaction. Snow plow tracking helps you determine if too much or not enough time is spent at a job site. You will know the location of your vehicles at all times and be able to ensure all jobs have been completed on time. The easy to use fleet management software will let you view all of the information necessary to improve your service in one easy to use platform. Once you implement snow plow tracking, you will immediately see why it is essential for your winter maintenance business. 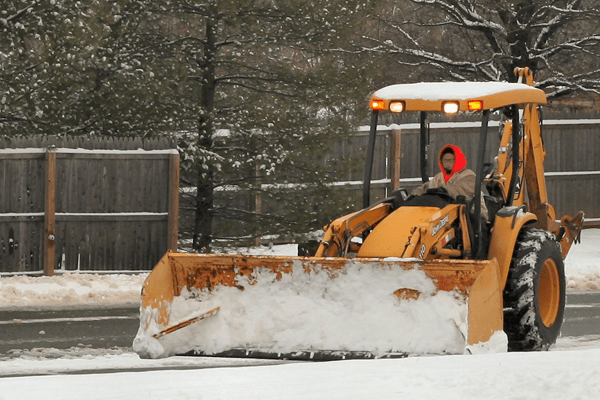 For more information about GoFleet’s snow plow tracking and how it can be used to improve your winter maintenance business, Contact Us today.